Ear infections are the worst. Ever since our son, Sutton, was a little baby, he was sick all the time. From 18 months on, he was sick every other week for an entire year. Another cold. Another fever. Another ear infection. The next three days would be filled with doctor’s appointments, cancelled plans and lots of tears (mostly mine.) 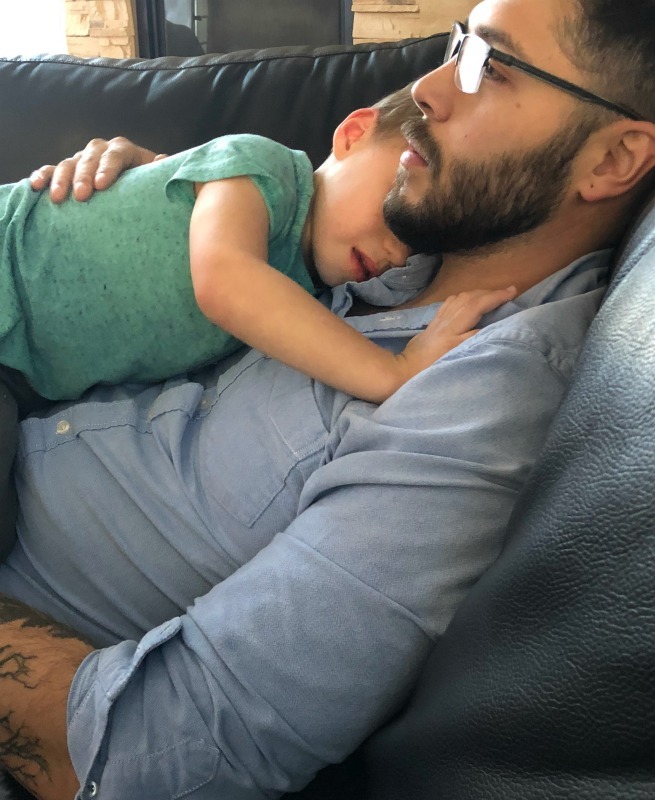 We would fall into a mixture of emotions: sadness for our poor, sick toddler, frustration, exhaustion, confusion and anger. We knew that Sutton would be hurting, that none of us would get any sleep and that we had to pay more money for another doctor’s appointment. For over seven months, we noticed a continual pattern of ear infections, but the doctor’s just kept putting us on antibiotic after antibiotic. Every single time we went in, they told us that his eardrums had almost ruptured. Over and over and over again. It got to a point where I felt so incredibly guilty for pumping Sutton full of medicine that I started seeking other options from anyone I could find. This oil helped to heal Sutton immediately three separate times and prevented us from having to go to the doctor. 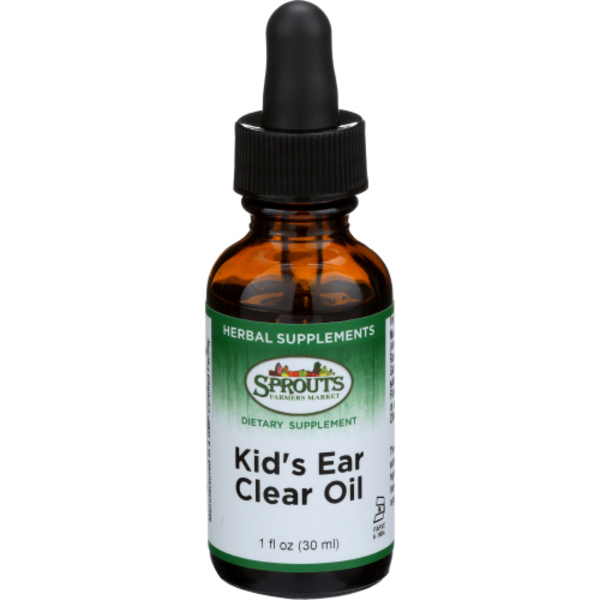 Unfortunately, Sutton’s ear infections were so bad and recurring that they just continued to come back and the Ear Clear Oil stopped working. 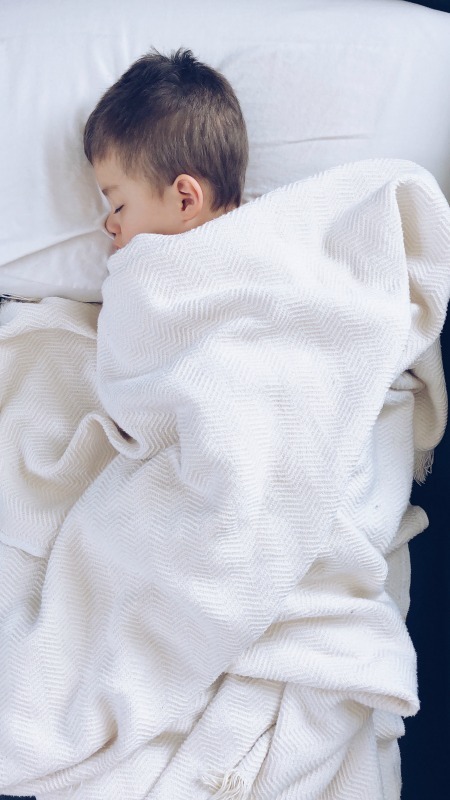 However, if your little one is tugging at their ears and might be in the early stages of an ear infection, put 3 drops of Ear Clear Oil every few hours and lay them on a heating pad or hot washcloth (this draws out the infection.) You should see symptoms disappear quickly! 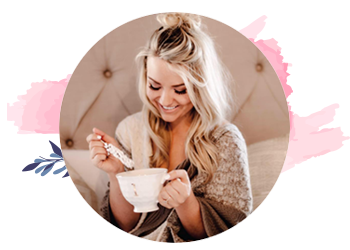 We finally spoke to enough people who recommended the ear tube surgery that I began to consider it. I was hesitant at first because he was so young (Sutton was 2 1/2 years old at the time), but I realized that anything would be better than his continual suffering. We called countless doctors and hospitals and they were all scheduling over 3-4 months out. We couldn’t wait that long! We were desperate. We called an Ear, Nose, Throat Specialist (private office) and although it was slightly more expensive, it was worth every penny. Look at those sick eyes! 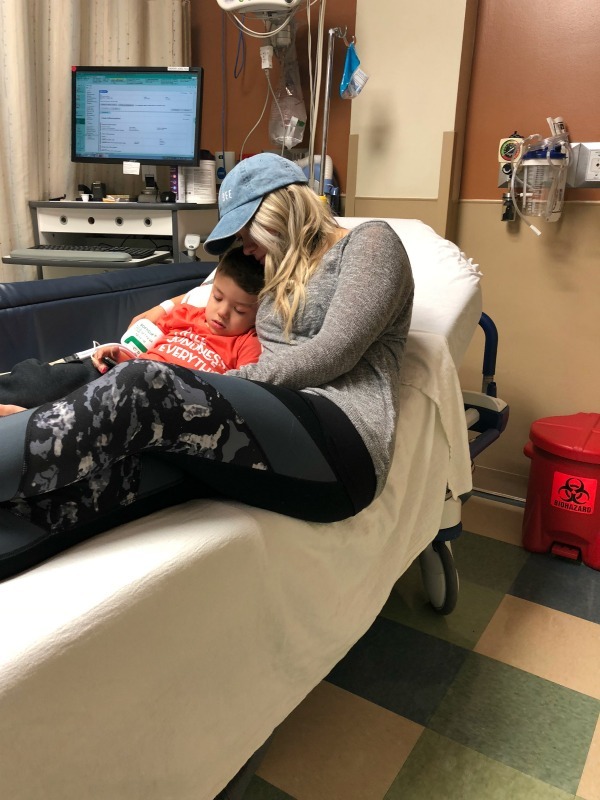 🙁 We visited our doctor’s office for the consultation and as soon as he looked at Sutton’s ears, he noted that they were so incredibly infected that he was surprised our pediatrician hadn’t recommended the surgery a long time ago. He allowed us to look into his ears and we saw what looked like severe inflammation, redness and mucous. Our doctor offered antibiotic injections just in case we weren’t comfortable with the ear tube surgery, but we didn’t want to put Sutton through that anymore. My heart hurt! We decided to proceed with the surgery. I was so hopeful that we finally found a solution. The surgery, called a myringotomy, is a tiny incision in the eardrum. Any fluid (usually thickened secretions) will be removed. In most situations, a small plastic tube called a tympanostomy tube is inserted into the eardrum to keep the middle ear aerated for a prolonged period of time. Sutton’s surgery was scheduled a week after the consultation (I can’t even explain how happy I was!) But as we got closer to the day, I was a nervous wreck because Sutton hadn’t ever been under anesthesia. When we arrived in the morning (around 5:30am), we got checked in and didn’t wait long at all before we were called in. I went in with Sutton, they laid him on the bed, took his blood pressure and gave him a little bit of medicine that made him feel loopy. They explained that it helped to calm the nerves of children and to allow them to leave their parents without panicking. I absolutely hated leaving him, but they explained that the surgery was only three minutes long (praise the Lord!) and that we’d be able to see him in no time. It went SO quickly! His doctor came out no more than ten minutes later and said that everything had gone great. He explained that both ears were far worse than he had initially believed. He explained that Sutton’s ears were so far gone that they wouldn’t have ever been able to heal on their own – hence the repeated failed antibiotics. We were so, so, so thankful that we had decided to go forward with the surgery. Mommas – every kid is different. 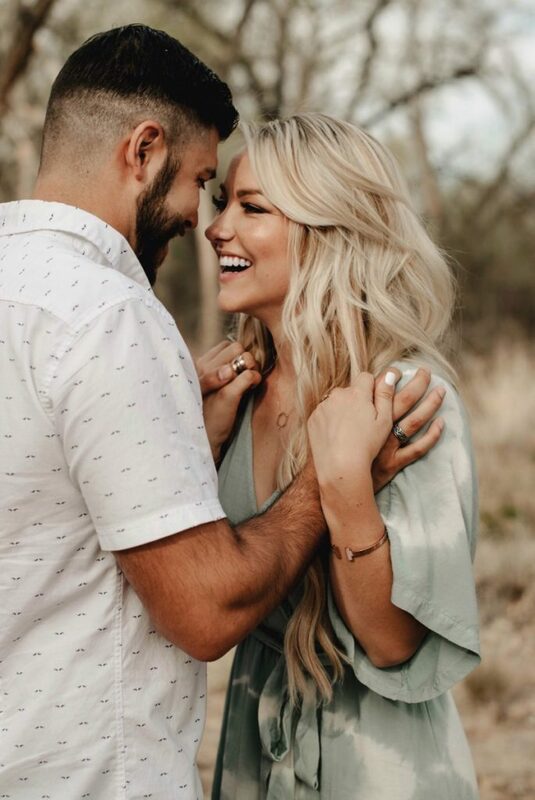 Ours is naturally emotional which would explain his response, but I would just encourage you to prepare your heart for this part! Sutton was still loopy when we went in to see him (just a few minutes after we spoke to his doctor.) He was screaming relentlessly, crying and begging for water. 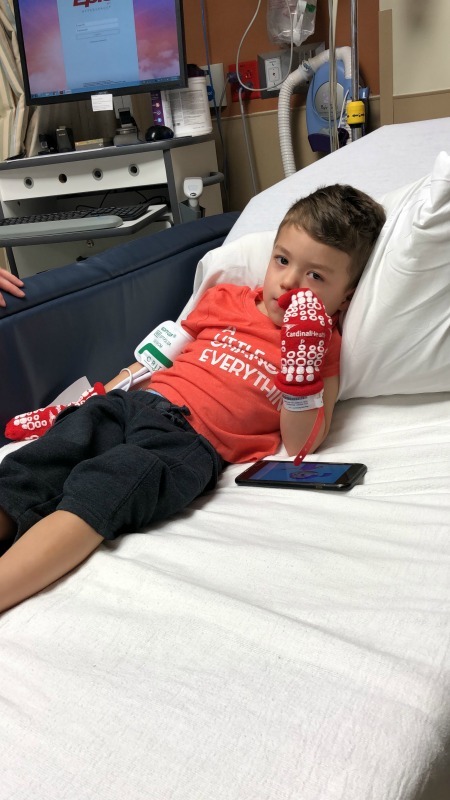 The nurse gave him three apple juices but he was still screaming and pleading for more; he just kept repeating how thirsty he was. The nurses wouldn’t allow us to give him any more liquid because they said that he would throw up. They explained that the feeling of dehydration is very common after being put under. I had to leave the room at one point because I got too emotional; Sutton continued to thrash around and scream for another 30 minutes. It was awful. I was grateful that he wasn’t in much pain, though, he was just really confused. My momma heart just couldn’t handle seeing my baby like that. Jesse stayed with him while I went to pull the car around and after he had been in his bed for a total of 45 minutes, we were able to go home. He had calmed down a lot at this point. Day of Surgery: We drove really slowly on the way home because if his ear bumped the car seat at all, he would cry. He was still a little bit loopy and very emotional at this point, but much better than when he first got out. We put on some movies and rested for the remainder of the day. His pain was there, but minimal! He was exhausted but we were encouraged. Day Two: Sutton’s pain seemed to have disappeared almost completely. The hardest part of the healing process was the ear drops. It’s hard enough to put ear drops into a toddler’s ear, but after they have invasive ear surgery, the last thing they want to do is to let you near them. We had to hold him down multiple times which broke my heart, but the doctor insisted that it was crucial to get them in. Day Three: Sutton was completely back to normal at this point and this was the last day of ear drops (thank God!) We also had to ensure that we didn’t get his head under any water, so we gave him baths but we didn’t wash his hair until day four. The surgery was on April 14th, 2018 and I’m writing this on August 3rd, 2018. He hasn’t had even ONE ear infection since his surgery and hasn’t asked us, “What?” since day one post-surgery. He has also only been sick two times! But these sicknesses were different – no fever, no pain, no infections – just a normal cold. Woohoo! Healthiness was foreign to us; even as I write this, I feel so much joy just realizing how far he has come and how immensely grateful I am for his health. 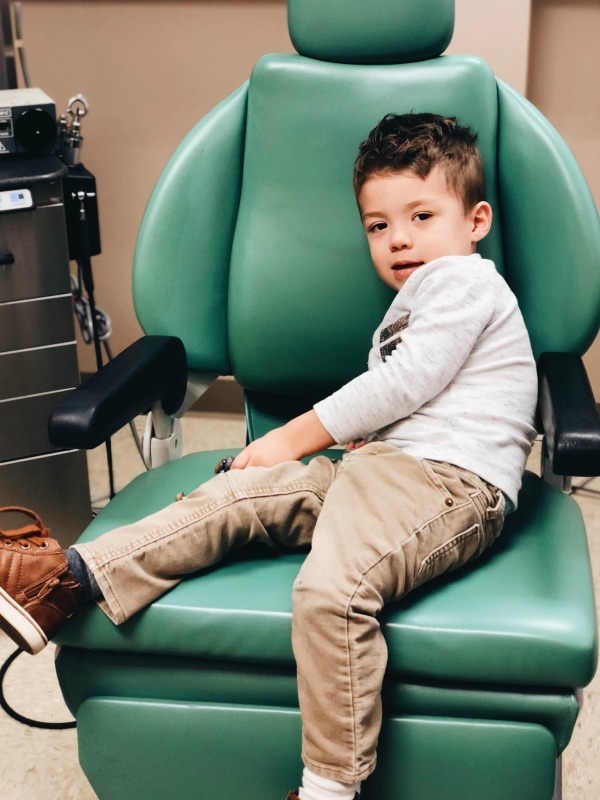 I hope that this post is encouraging or informative to you if you are in the process of deciding to get ear tubes or if you are preparing your little one for them. It was the best decision that we could have made! Have your kids received ear tubes? How did they handle it? Share your ear tube or ear infection experience in the comments below! My little man had this surgery twice once before the age of 2 and a second time when he was 4. It helped us tremendously my momma heart broke every time he had the sniffles it was a double ear infection! My youngest daughter Brooke was born with a cleft palate. Because of her cleft she had to be fed upright but regardless she always got fluid up in all of her sinuses because of the opening in her palate. She was getting several ear infections and could hardly hear. She failed every hearing screening. At 6 months old she had tubes put in and we were worried that she wouldn’t be able to hear completely. At 8 months old she had her palate repaired. She was in surgery for nearly 3 hours talk about a train wreck! After her surgery she still had pretty regular visits with her ear Dr and continued to fail the screenings. It wasn’t until she was a year and a half where she passed the screening on both ears. Even though tubes being put in is a fairly fast procedure it is so scary to send your little off. So glad Sutton is doing so much better. Oh my goodness, momma! That is heartbreaking – I am so sorry that your little one (and you) had to go through that! But I am so, so thankful to hear that she’s doing better now. But yes, it’s never easy to have any surgical procedure on our babies (and they will always be our babies!) Hugs to you!